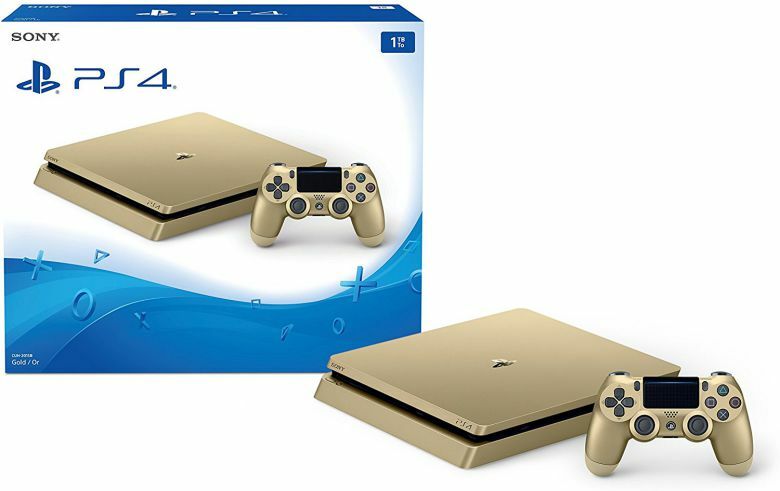 PS4 Slim Gold Editon is now available for $249.99 for the limited time. 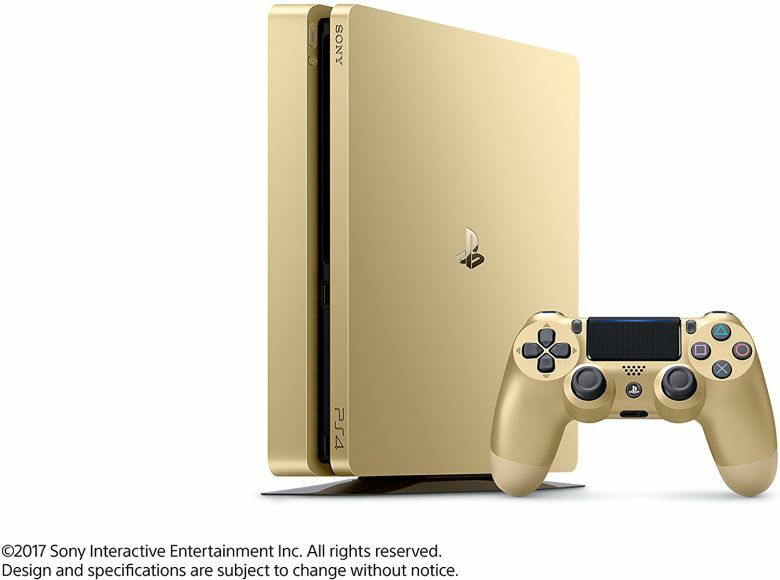 The Gold PlayStation 4 Slim will be available till June 17. The console also comes with 1TB storage space and Gold wireless controller. Includes a gold DUALSHOCK®4 wireless controller. The new limited edition PlaySation 4 Slim Gold Edition console will be available $50 cheaper than the normal model.